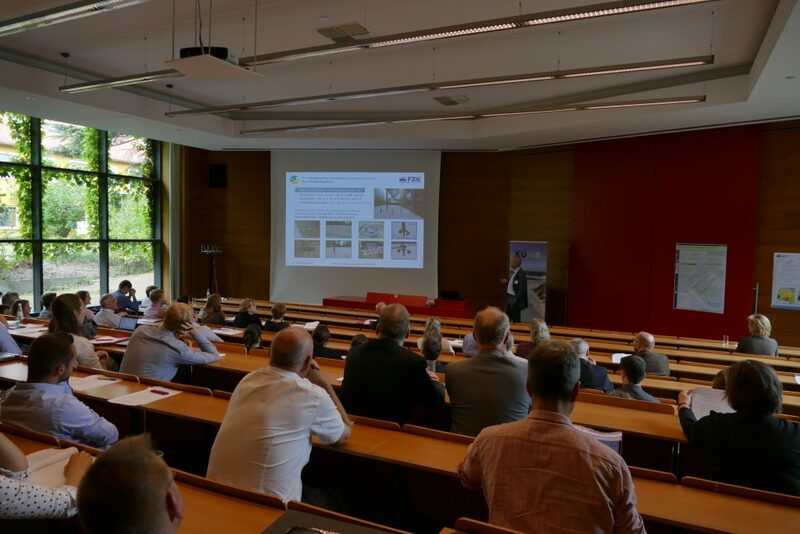 This year’s Annual KueNO Conference was held in Hannover on 28 – 29 August 2018. On the first day of the event results from all KueNO projects were presented to the scientific community, authorities, policy makers and funding agencies. On the second day participants were invited to discuss about the interplay of ecosystem and sediment dynamics, as well as about coastal protection measures able to support ecosystem services. KueNO joins projects for coastal and shelf research in the North Sea and the Baltic Sea which are funded by the German Federal Ministry of Education and Research (BMBF).